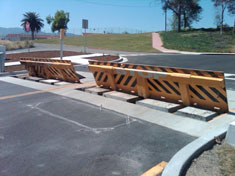 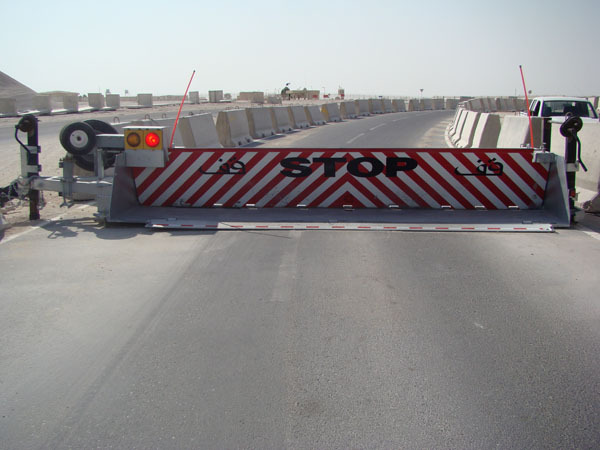 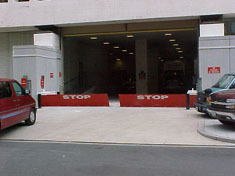 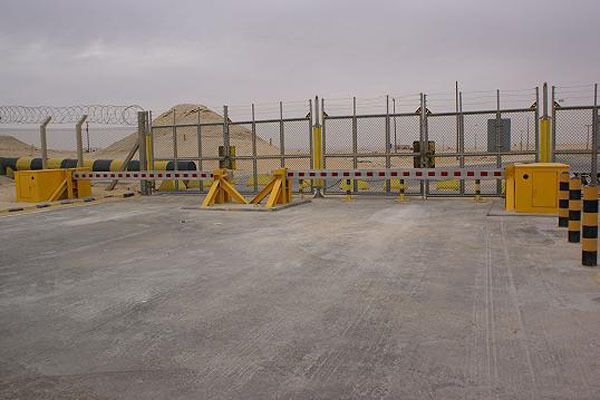 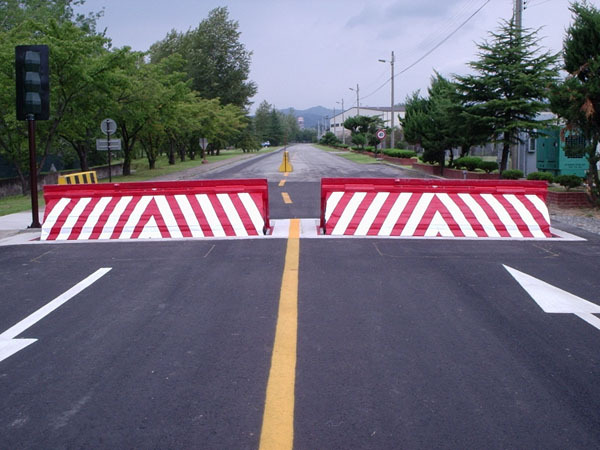 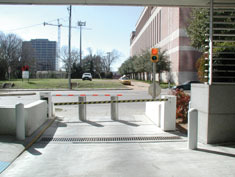 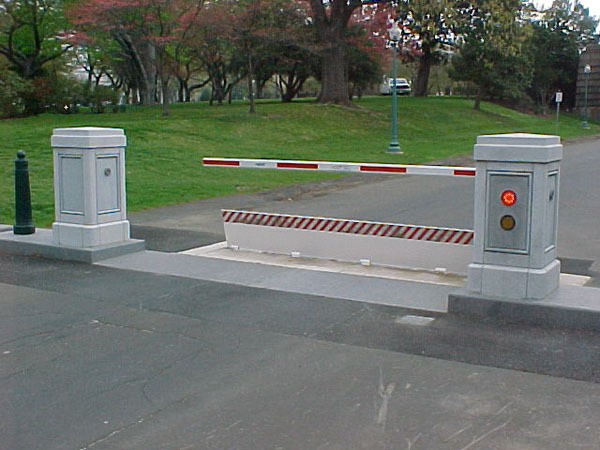 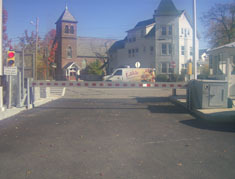 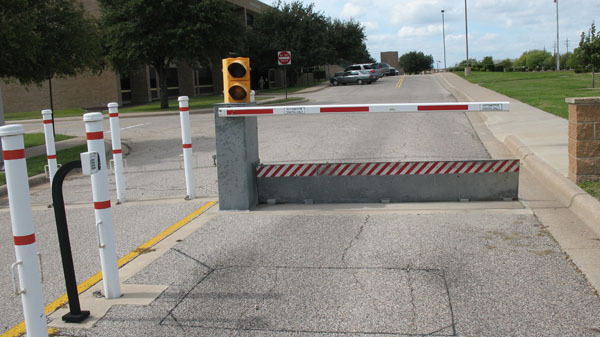 The strongest of all barrier arms, a K12 arme will stop crash vehicles trying get through your gates. 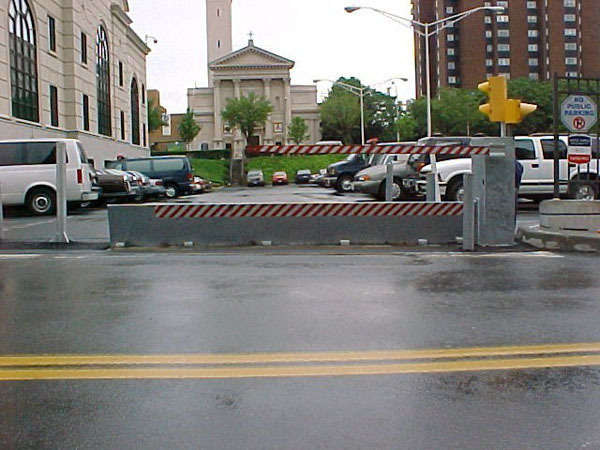 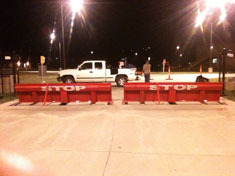 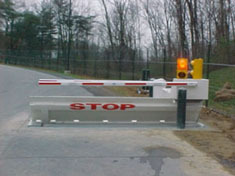 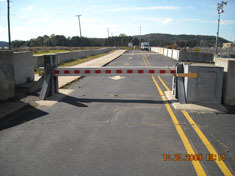 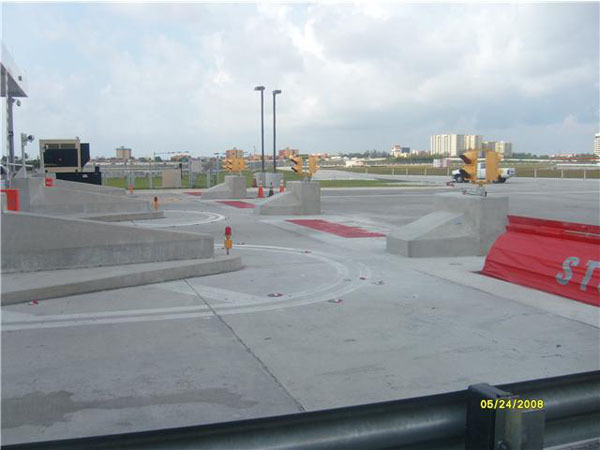 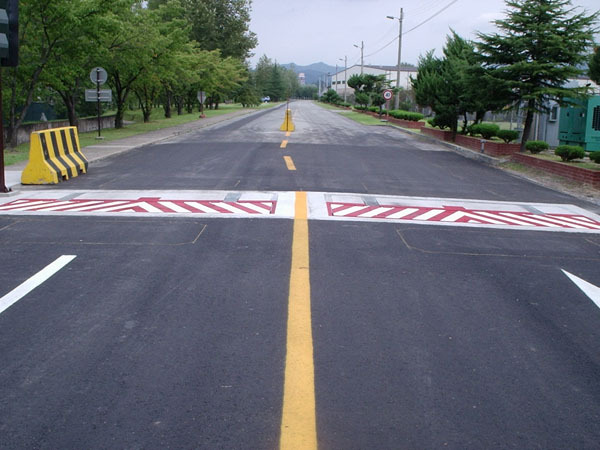 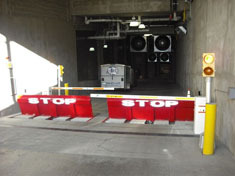 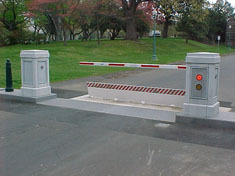 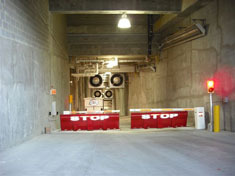 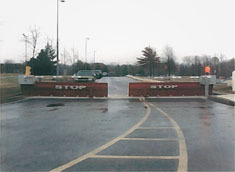 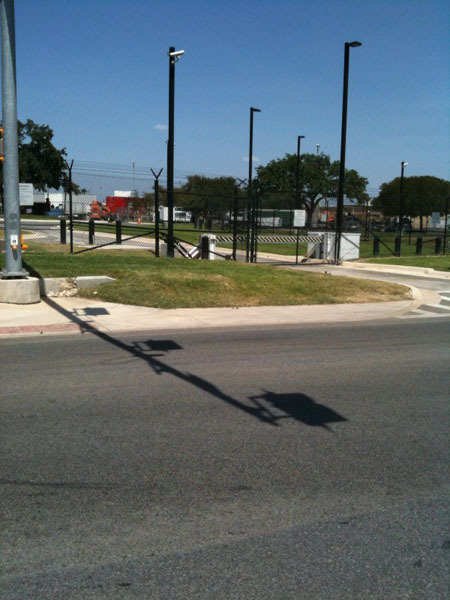 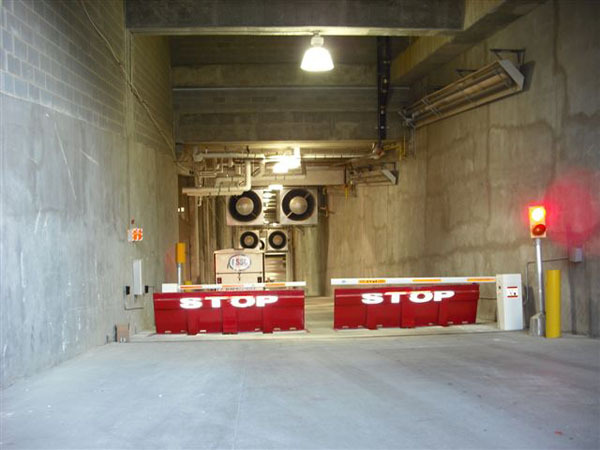 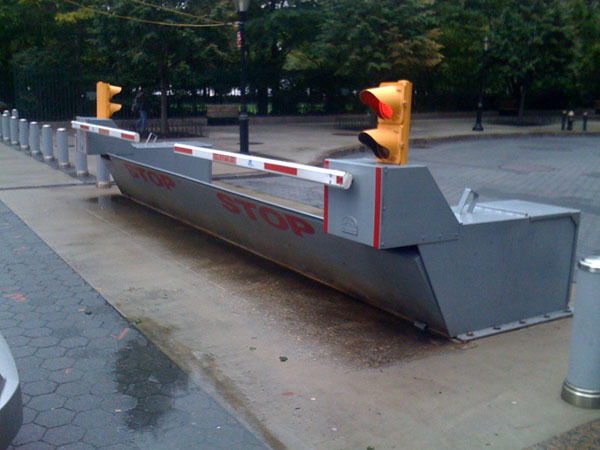 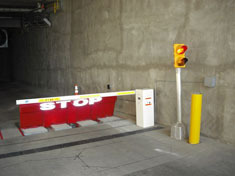 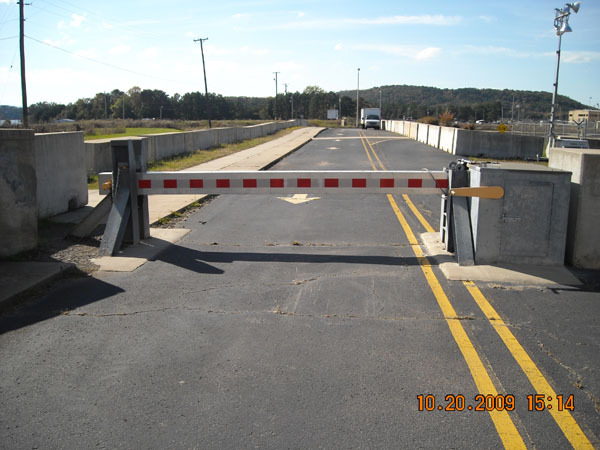 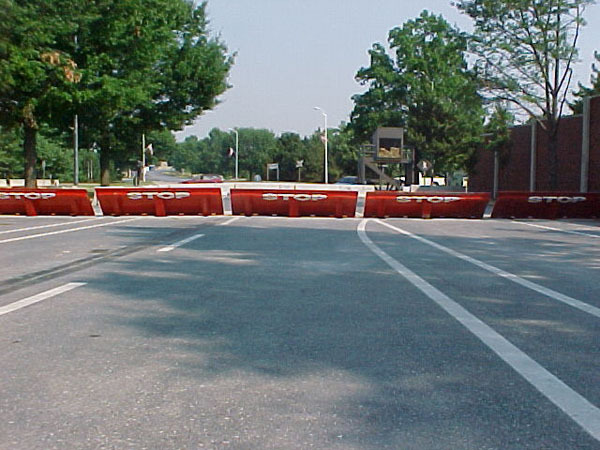 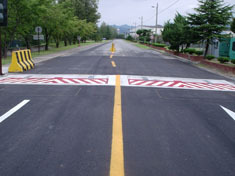 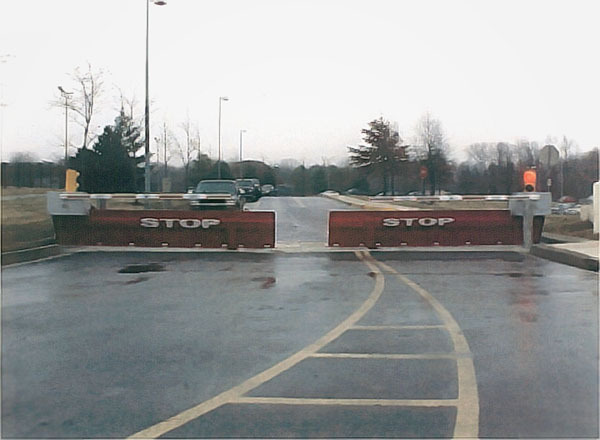 A K12 barrier arm will stop a 15,000-pound vehicle traveling at 50 miles per hour. As such, it meets standards set forth by the U.S. State Department.